WVPB and The Charleston Town Center Mall are bringing PBS Kids favorite, Daniel Tiger, to the mall on Monday, June 20 as part of FestivAll. Daniel will be at the Picnic Place in the Mall from 11a to 1p. To let young Daniel Tiger fans know they are part of the community, we will be asking them to complete a simple form to let us know what they are doing to help others in their neighborhood. We will share some of the responses of these young citizens in a future post. 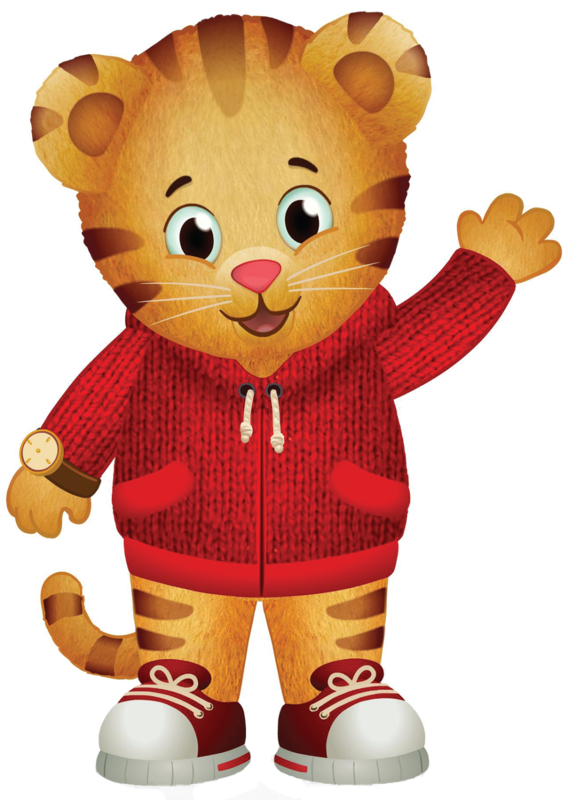 Daniel Tiger’s Neighborhood is an animated program for preschoolers ages 2 to 4 which builds on the pioneering PBS series, Mister Rogers’ Neighborhood. This series, for a new generation of children, tells its engaging stories about the life of a preschooler using musical strategies grounded in Fred Rogers’ landmark social-emotional curriculum. Through imagination, creativity and music, Daniel and his friends learn the key social skills necessary for school and for life. Check out Daniel Tiger videos and games here: Daniel Tiger.